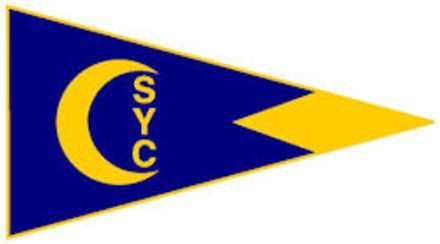 High School coach, US sailing Level II certified. Member of Roger Williams University sailing team. US sailing level I certified. Member of Grand Valley sailing team. US sailing level II certified. Co-captain of Grosse Pointe South sailing team. US sailing level I in process. US sailing level I certified. Member of Grosse Pointe South sailing team. US sailing level I in process.